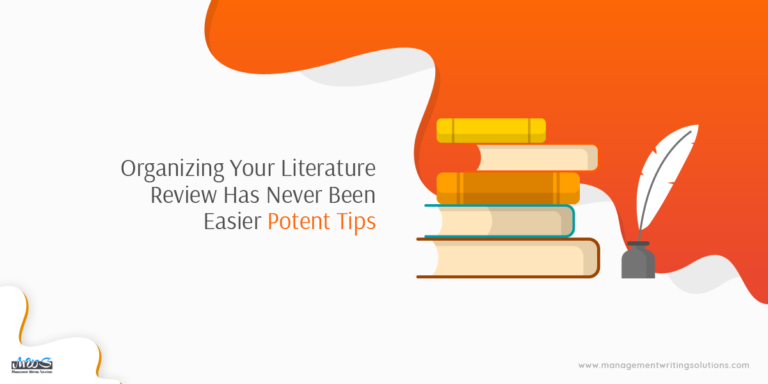 What happens if your college assignment demands of writing a literature review? Typically, students’ perform comprehensive research to prepare the review, from scratch. If drafted efficiently, it acts as a stepping stone for future scholars, providing an overview of the current status of that field. Certainly, the task may seem like breaking the clouds, but, the table turns once you apprehend the underlying tricks and techniques. And, this blog serves the same, offering handsome ideas of authoring a literature review paper. However, a formal introduction is always necessary before delving deeper. So, here are some basics of literature review prior to the writing tips. Though both are part of academic writing, its genres are way different from each other. 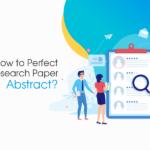 Even if you possess knowledge about writing a research paper, not necessarily, you will know how to draft a literature review paper. 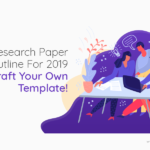 For a research paper, the main focus is developing an argument, deciding the research methodology, and conducting empirical analysis. Whereas, a literature review is more like an inventory, offering all at a time. It entails summaries and synopsis of globally accepted ideas and arguments, on a particular discipline, devoid of new contributions. Naturally, investigation and analysis is a big segment in composing a literature review and there’re a few more integral stages like organizing, writing, and likewise. Here starts the step-by-step guide. How many sources need to be included in the paper? Which of the sources (books, journals, scholarly articles, etc.) should be reviewed? Do you need to summarize the sources or critique them? 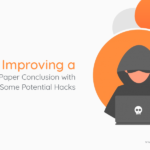 Is it important to evaluate each source in your paper? 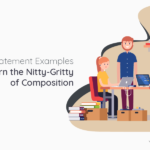 Is it necessary to include background study, definitions, and other sub-heads? Sit with your professor, or guide and clarify on the aforesaid concerns. 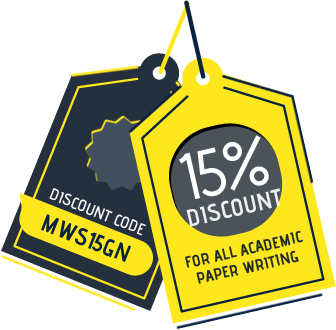 After that, make a simple research paper outline and start your work. 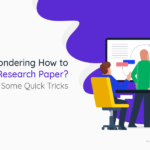 It will help your research to progress in the right direction. How the author has initiated the paper? Which of the sub-heads has been used? What is the length and strength of the paper? Has he/she used multiple areas of research? Which of the sources has been cited in the Reference? Reading everything, which is available on your research topic, isn’t possible for any individual. Neither the professors expect so, nor does your paper demand it. Intelligence lies in opting a shrewd approach for further research. What is that? Example: If your resource is a book on management studies, first check the Table of Contents. Hypothetically, you may like a chapter on “Role of team leaders” and continue with the further survey. With day-to-day researches, information is updating day and night. Evidently, a literature review paper, especially for science and management disciplines, must entail the latest sources. It lets readers understand the deliberate transformation in perspective and knowledge, happened over time. Moreover, the audience gets an idea of the “hot topic” in respective fields and senses what exactly the discipline expects. Before penning the source, check the volume number, issue number, date of publication, and the date of the last edition, in order to identify the age of that analysis. Consider the source if it is within the last ten years, otherwise, pass onto the next. 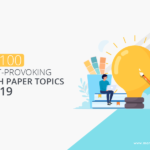 Thematic papers are organized around a topic or issue i.e. the paper progresses as the topic matures. Though chronology is an important factor in these papers, sometimes, the review breaks out of the trend for pointing a particular event, regarding the issue. In some review papers, events are solely organized as per the chronology i.e. the paper progresses keeping a balance with the timeline. This approach is adopted only if the previous research portrays a path of development following a clear chronological order. If you have decided to organize the paper according to the publication of sources, then you have to identify the dates first. 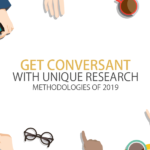 Find out the names of the researchers, whose work you will be including in your review, and also, the date of conducted studies. 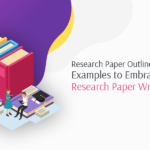 A methodological approach for a literature review paper indicates organizing the cited works according to the respective research methodologies. Here, you will get a scope of organizing either on the basis of document type or depending on the content. Under this section, you will give a recent overview of the main topic, along with, some of the necessary information. Let readers understand the current status of the research in that field. 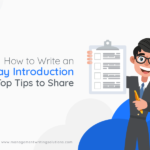 Here, you will write about the past chronological progression in this field i.e. the chronicle of the events and researches, vital for understanding the literature review. You might have collected enough sources to write on, but first, the sources are evaluated and examined to identify the relevance, validation, etc. Once you complete all these processes, you head towards mentioning the sources with the correct referencing format. Under this subsection, you have to mention about the followed methodology. This section is for defining the approach you have selected for presenting your set of information. Make certain, the evidence, perspectives, and events are cited, as per the selected standard. The last leg of a literature review paper devotes to future scopes. Here you will leave some questions, for the upcoming scholars, and highlight the probable dimensions, for further investigation. That’s how you should prepare a literature review paper. 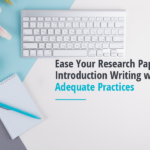 With an in-depth idea about the writing style, certainly, you won’t face more That’s how you should prepare a literature review paper. With an in-depth idea about the writing style, certainly, you won’t face more challenges except for the deadline issue. If that is your problem, get help from expert academic paper writers. ManagementWritingSolutions, being in the business for so long, is always a foremost choice in such cases. Pay little for world-class assistance.